“Every step matters” is the catchphrase of the American Ladder Institute’s most recent ladder safety campaign designed to bring awareness to ladder safety. Many aspects of working at height are featured including the correct way to climb a ladder, the risks involved and the appropriate ladder safety accessory. ‘National Ladder Safety Month‘ will run in March 2017 and is intended to address frightening statistics associated with ladder use in the USA. A Ladder safety accessory is a useful way to prevent falls and build your confidence when working at height. 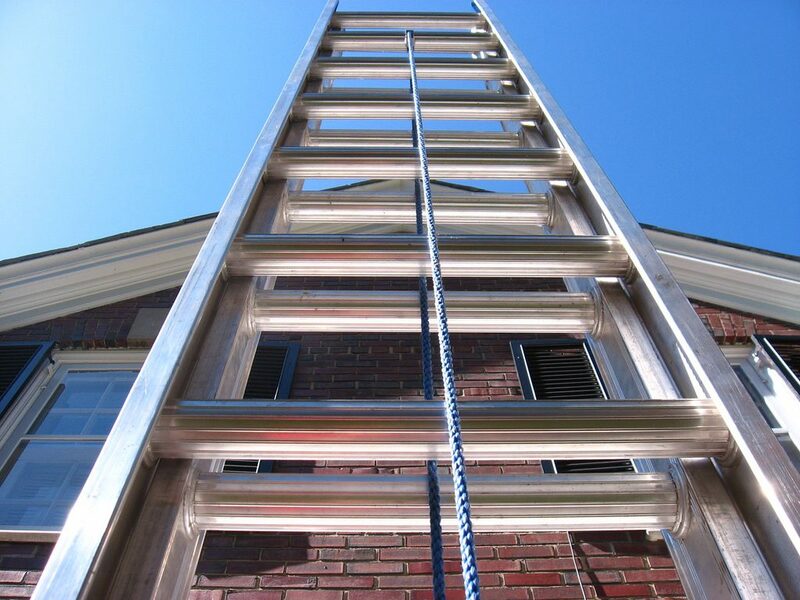 Every year there are over 300 ladder related fatalities in addition to many thousands being injured. The campaign will focus on ladder safety at work and at home in addition to providing guidance on how to inspect a ladder for safe use.